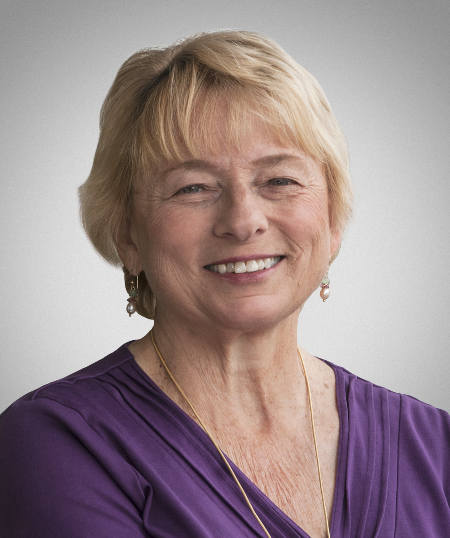 Janet Mills was sworn in as the 75th Governor of Maine on January 2, 2019, and Maine’s first female Governor. As a native of Maine, Janet was born and raised the granddaughter of Aroostook County potato farmers and the daughter of a long-time high school English teacher and the U.S. Attorney for Maine. She graduated from Mt. Blue High School in Farmington, the University of Massachusetts at Boston, and the University of Maine School of Law. Mills first entered public service as an Assistant Attorney General. After a few years, she was elected District Attorney for Androscoggin, Franklin and Oxford Counties, making her the first woman to be elected as a DA in New England. In her inaugural speech, she vowed to expand Medicare, delve into the opioid epidemic and expand education opportunities. 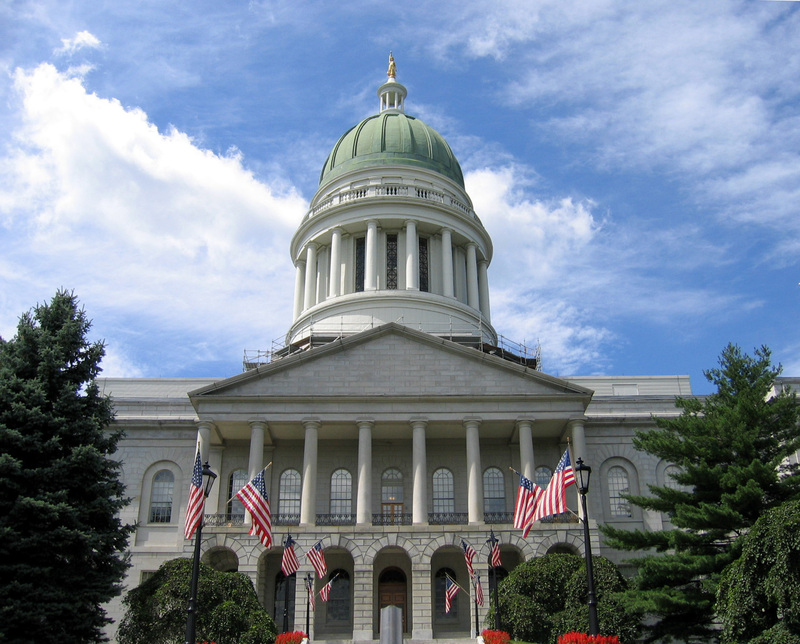 Mills said her administration will embrace clean energy; change modes of transportation; weatherize home and businesses, and reach a goal of 50 percent of electricity coming from Maine renewable resources. In 1985, she met and married the love of her life, her husband, Stan Kuklinski, a widower with five young daughters ages four to sixteen. After a devastating stroke, Stan passed away in 2014. Janet Mills is grandmother to three grandsons and two granddaughters.